As a college graduate and a small business owner, I have found that company functions and school orientations are similar experiences. You know there is going to be a lot of important information shared, usually in a very exciting manner. But what about after you leave? Does all that information get lost in the conga line? 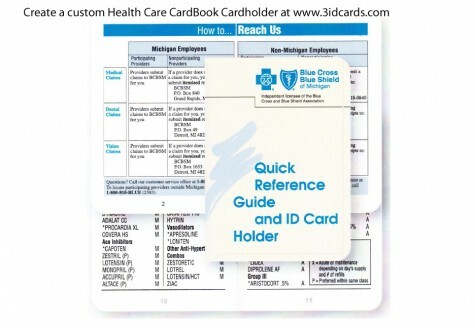 A creative and inexpensive way to disseminate critical and valuable information in a more permanent manner is to create and distribute your own custom CardBook® Cardholder. 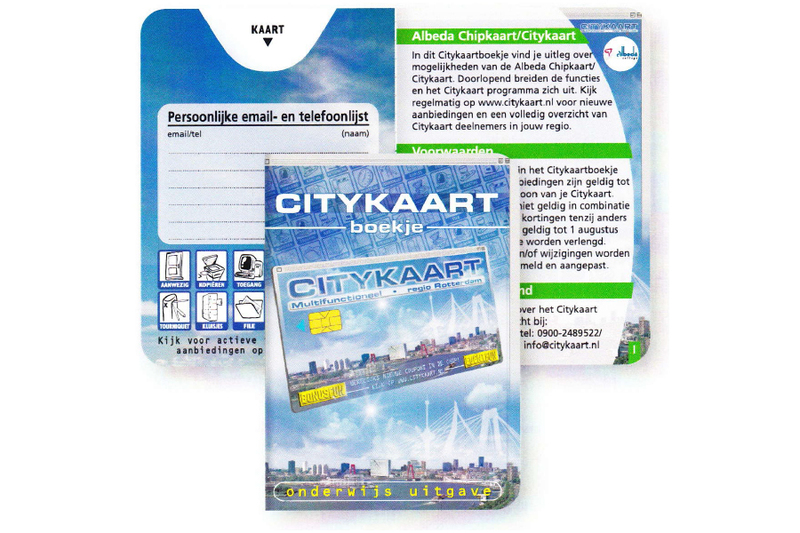 This popular informative booklet is made in a similar manner to a passport, but in a wallet sized format. It is a creative tool used to disseminate crucial information to your staff or student body. Having critical information available at your fingertips is a valuable benefit to both students and employees in a time of need. The CardBook itself is thread sewn with no staples and completely biodegradable. CardBook® Cardholders have a pocket inside the front or back cover to hold a card. This pocket protects any information encoded on a magnetic stripe or microchip. 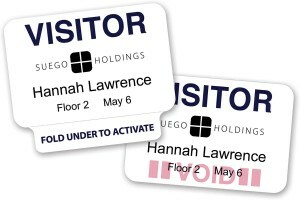 They measure 2.5” x 3.5” closed and can be customized with as many pages as required to meet your organization’s needs. You can add a foldout map, an additional pocket, or even include perforate pages for coupons. The possibilities are endless! CardBook® Cardholders are ideal for College and University One-Card Programs. Small and compact, they easily fit in a wallet. Customize the cover with your school colors or add clear polyester pocket on the front cover to allow a student’s picture to show through. A College One-Card CardBook® provides students with not only a convenient, safe place to hold and protect their One-Card, but beneficial campus information as well. Include a directory of campus resource phone numbers, campus services and locations. For new students, maps are especially helpful. You can include a foldout map with up to two additional panels. Is your One-Card honored by local merchants? The CardBook® Cardholder also provides a school with a medium for advertisements to help pay for their card program. 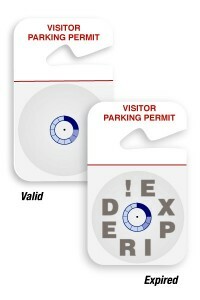 Include perforated pages for coupons or include Quick Response codes to alert students of promotions at local merchants. A Smart Card CardBook® is a smart way to educate cardholders on the capabilities of their smart card credential. 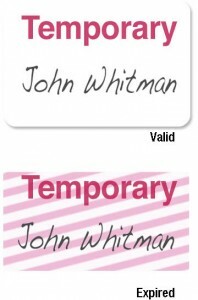 Smart cards contain multiple applications and usages. 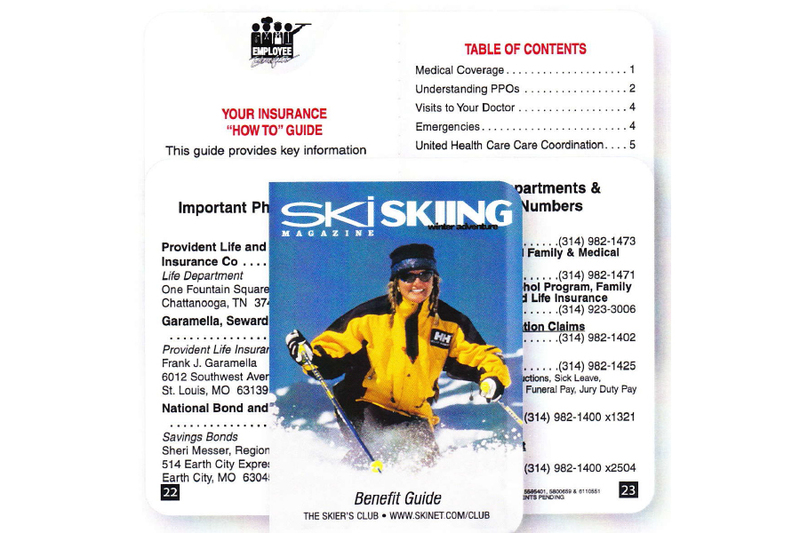 Your cardholders will benefit from a user friendly instructional guide of what your card does, how it does it and where. Customize a Benefits CardBook® Cardholder to guide employees through their entire benefits package in an easy to use guide. A benefits guide can provide employees with a comprehensive review of what their employee benefits are and how to use them. Is your company a multi-site organization? Take the hassle out of getting the right information to an employee when they need it the most. Include all pertinent phone numbers to facilitate a timely response to the concerns of distressed employees. Health Care CardBook® Cardholders can hold and protect membership cards. Customize it to include a directory of benefits and instructions for filing claims. Include an area where a cardholder can record their medical history, immunizations, prescriptions, allergies, drug sensitivities and emergency contacts. Health Care CardBook® Cardholders can also be a handy tool for weight management. Cardholders can track their food intake and physical activity. Visit our website to view more CardBook® Cardholders applications. 3iD’s identification experts are available to provide CardBook® Cardholder samples, quotations or answer any questions you may have. 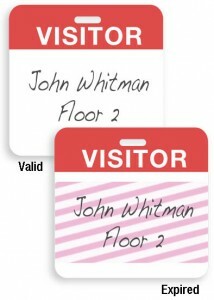 Email info@3idcards.com or call us at 1-800-316-7304 x 2.